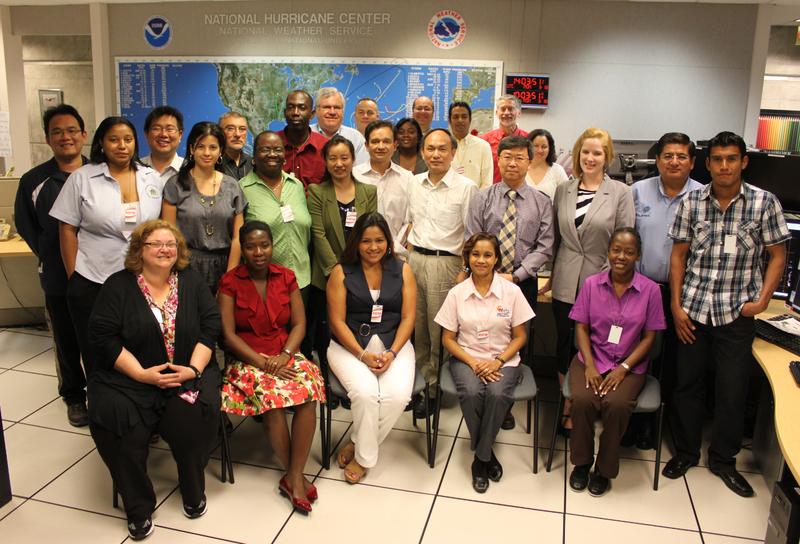 The two-week workshop conducted by the National Hurricane Center is an annual event sponsored by the WMO. Forecasters/meteorologists from RA-IV countries are familiarized and trained in state-of-the-art techniques for tropical cyclone prediction, warning, and public awareness. Training is accomplished through a combination of lectures and practical exercises, with considerable interaction between students and course instructors. 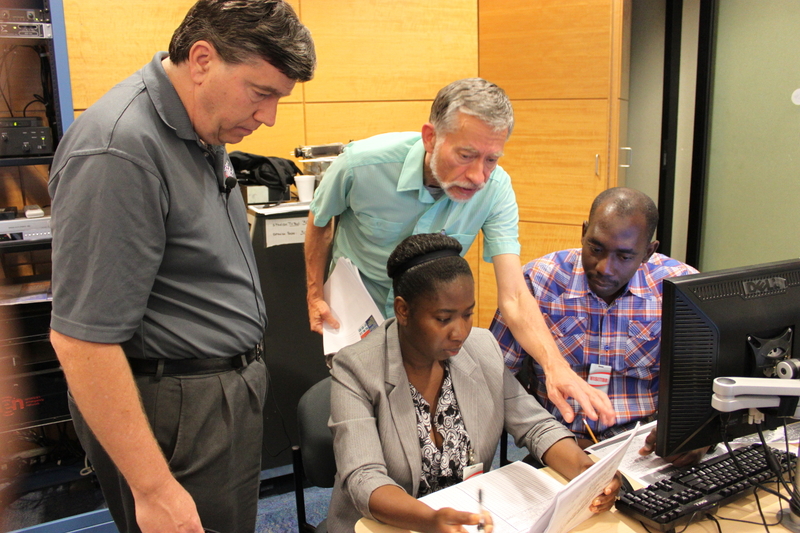 All nations gain from the training: students receive valuable training; and the NHC interacts with its counterparts outside of the U.S., in many cases meteorologists from countries with whom NHC must coordinate forecasts and warnings during the hurricane season. Quite often, storms which threaten Caribbean countries eventually become threats to the U.S.